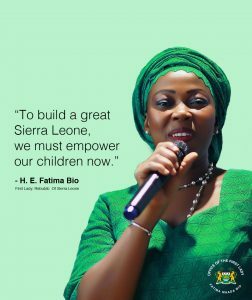 My Sierra Leonean women are very strong and resilient. I call them “Women of substance”. As a republic, we have gone through a lot, but our women have always stood strong. 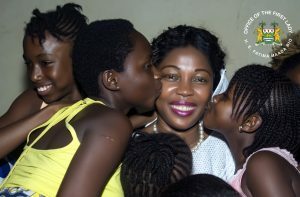 As a human resource, women are under-utilised in Sierra Leone. Women can contribute so much more . To this end, we have to develop our girl child now and education is key. Educating the girl child makes them better suited to contribute more as adults. Education is one of the most important means of empowering women with the knowledge, skills and self-confidence necessary to participate fully in the development process. Building Sierra Leone requires everyone working at optimum. My Office will fight against factors that will sabotage our girl child from having quality education. We refuse to shy away from the existing social issues, we are dealing with these issues head-on. Teenage pregnancy must be reduced, and child marriage eliminated. We have to raise the standard and expectations required from our girl child. It is also important we take care of teenage mothers to make sure they are not “lost” in the system. 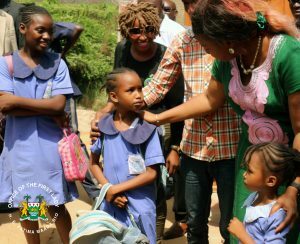 As we celebrate the International Day of the girl child, our girls should be assured, they will be well equipped , to take their rightful position, as they build a great Sierra Leone.  First Lady of the Republic of Sierra Leone.